NJ Kohler Generator Maintenance – Is it Time? A simple and easy test that anybody can perform is to make sure the generator turns on. If your generator has trouble starting, this is a very obvious sign that your generator is having problems. Regardless of whether is has trouble starting or doesn’t start at all, you should still have somebody come look at it. 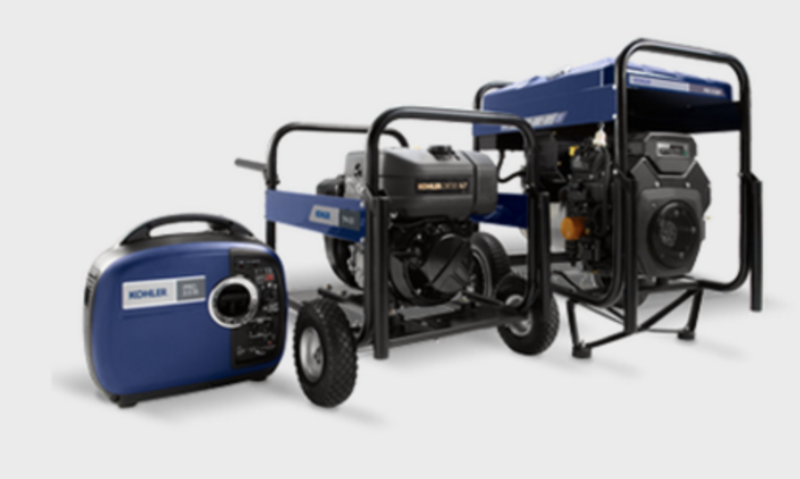 It is way less stressful to discover that your generator doesn’t work by randomly starting it than by finding out the hard way in the event of a long lasting power outage. Another thing to remember is that lack of use can cause the battery to drain or or cause other types of damage. Do not fall into the error of thinking it will run perfectly just because you haven’t used it much. Another simple yet effective way to check if your generator is working is to simple inspect the way it looks from time to time. Check for any visible damage or wear and tear. If you see anything out of the ordinary , there’s a high probability that the damage runs deeper that can be seen. It is a smart idea to schedule NJ Kohler generator maintenance in the event that you see visible damage to the exterior of your generator. It is always best to have any potential problems attended to immediately to avoid further damage and expensive repairs. Do You Need NJ Kohler Generator Maintenance? 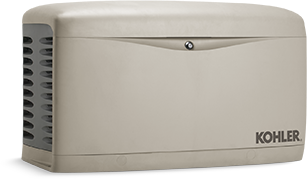 Maintaining your generator is vital to having peace of mind in the event of an emergency involving power outage. To ensure that your generator is always ready to go, you must make sure you schedule maintenance twice a year. Bold Electric, LLC., the parent company of boldgenerators.com, provides just the services you need. We have built a strong reputation in the field of generator work and provide high quality service to the Union County area. For more information on our services, call (908)421-9157 or visit the website!